Fans and non fans of Alex Flinn and fairy tale retellings will love this book. She writes with such skill and brilliance that I was completely drawn into the book. I will absolutely be looking back into the other books that this author has written- I am absolutely a fan now! This looks so awesome. Thanks for the review. I was worried since I hadn't read any other books by the author that I would be a little lost, but it doesn't sound like it. I'm excited to read this book. :) Definitley check out Alex Flinn's Beastly, because that is where we first see Kendra! 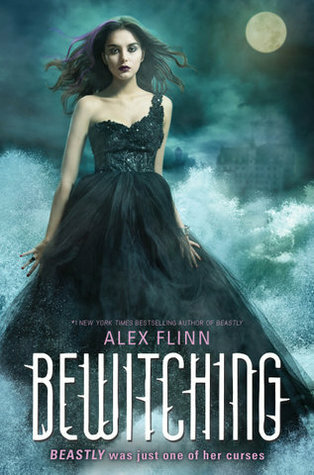 I enjoyed Beastly, and I think I will enjoy Bewitching as well. I really enjoy retelling of fairy tales!